We are absolutely delighted to announce that Bigatmo is the Official Eyewear Partner of the new and exciting Air Race 1 world series of 2015. 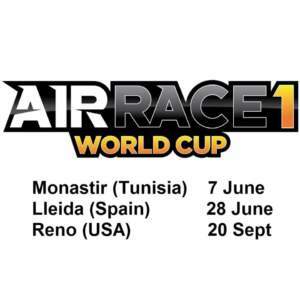 Launching this weekend at Monastir, Tunisia, Air Race 1 has taken formula one air racing to a new level in 2015 by staging the first ever international series in the 70-year history of the sport. 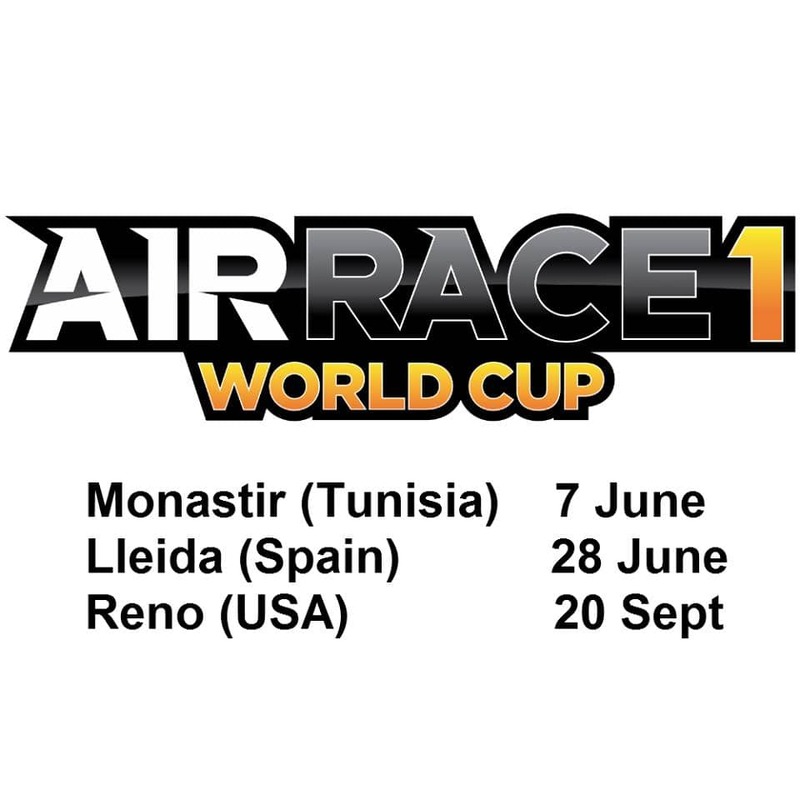 Air Race 1 is pure motorsport at its fastest. 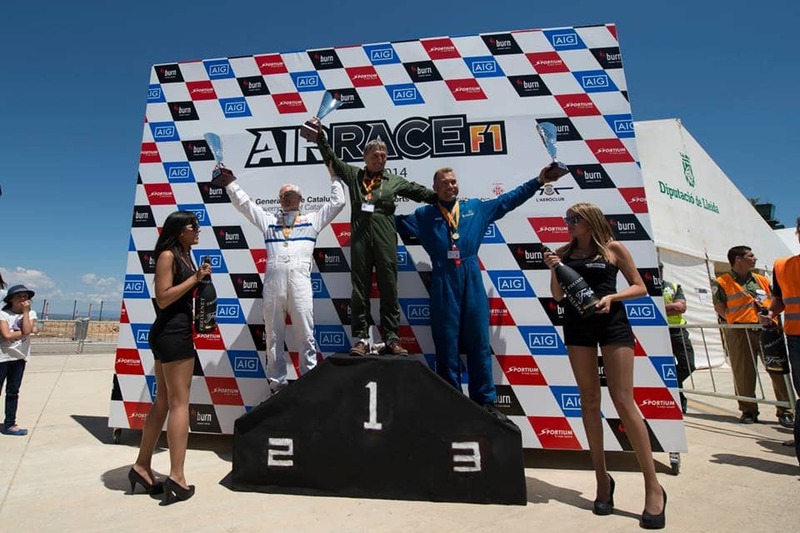 It is a thrilling test of pilot skill in a class known as formula one air racing. 8 airplanes race directly against each other at speeds of 450kph, together on a race circuit just 2km end to end. 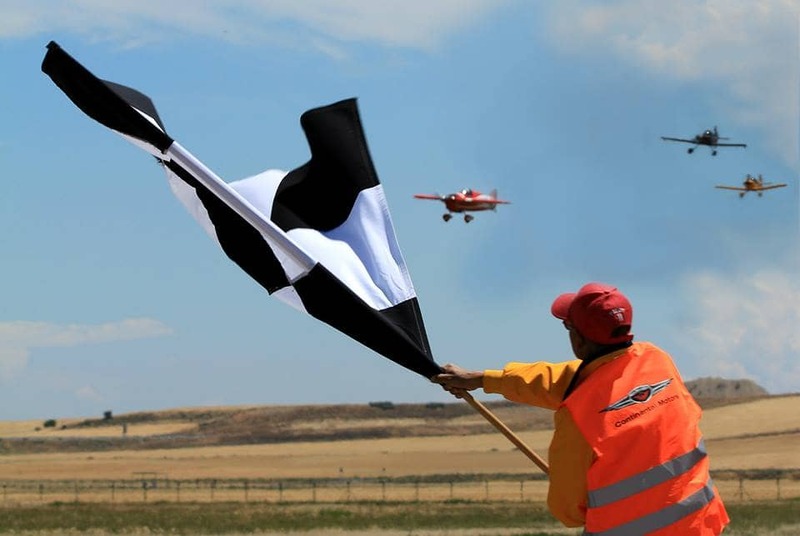 Top pilots from around the world compete on the tight circuit just 10 meters above the ground, all easily visible to thousands of live spectators and broadcast on global media. The first aircraft to cross the finish line after eight laps wins! Bigatmo sunglasses have been designed with the most challenging cockpit environments in mind, and we are very much looking forward to providing Air Race 1 pilots with our sunglasses and helping them gain the competitive edge in a sport where precision and focus is everything. 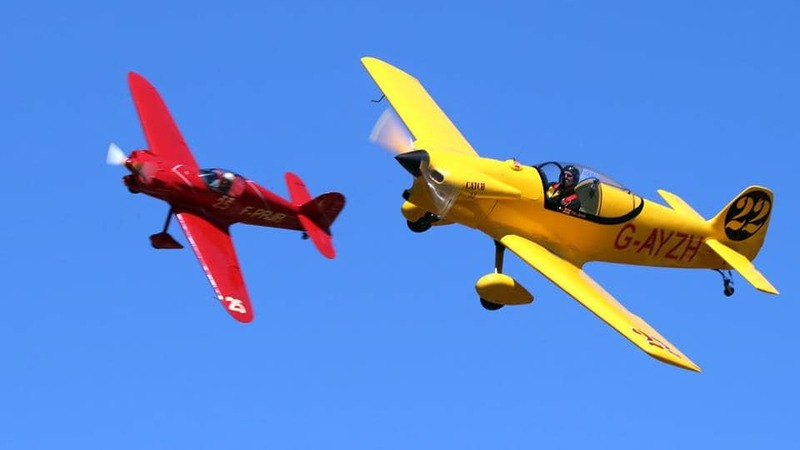 The race planes, referred to in the sport as formula one airplanes, are the only class of airplane built specifically for racing – and for racing fast! This highly competitive sport is rapidly growing into a mainstream popular series that is the ultimate test of both human and machine.